Huawei executives announced a lawsuit against the United States for making policies that unconstitutionally singled out Huawei for punishment, banning the use of the company’s equipment by the government. It’s the latest escalation in a continuing battle over Huawei’s position in the US. 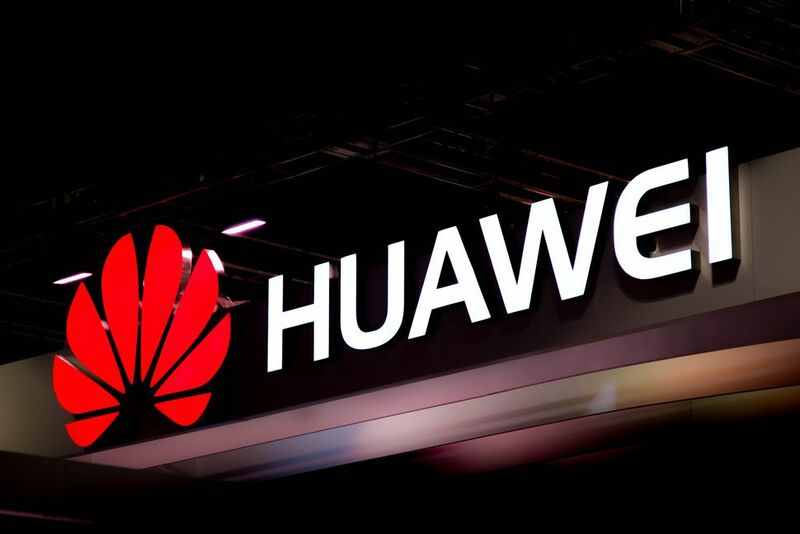 When Congress passed the legislation, it included provisions blocking Chinese-made telecommunications equipment from being used in federal networks, effectively also preventing major government contractors from using Huawei equipment. The measure specifically named Huawei and ZTE, as well as some other Chinese companies. The company says that the measure breached a legal standard against making a “bill of attainder,” in which the government makes policy punitively directed at a small group. The suit also accuses the government of infringing on the company’s due process rights. US officials have repeatedly branded Huawei as a potential security threat, arguing that the company could be used by the Chinese government as a tool for spying. Huawei has consistently denied that possibility, saying that the US has failed to produce evidence of its concerns. The measures preventing government equipment used have been one of the clearest actions against the company in the US. Huawei seeks a court to rulling that the US’s current policy is unconstitutional.